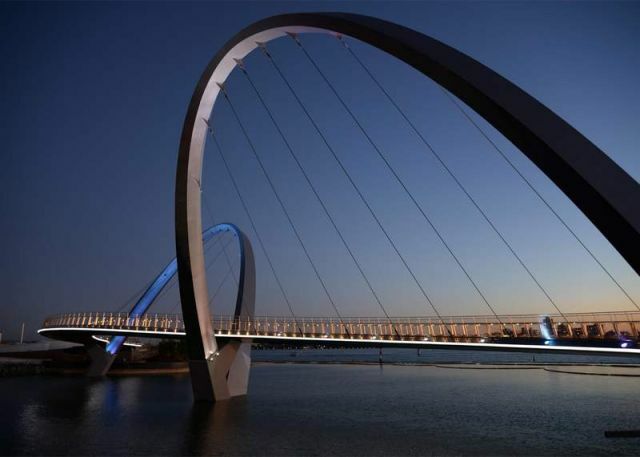 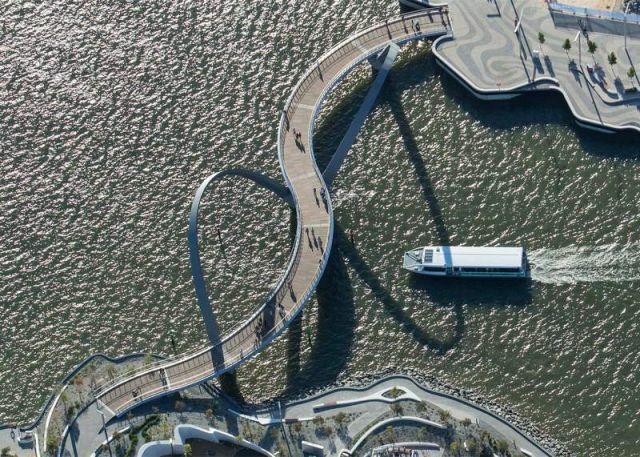 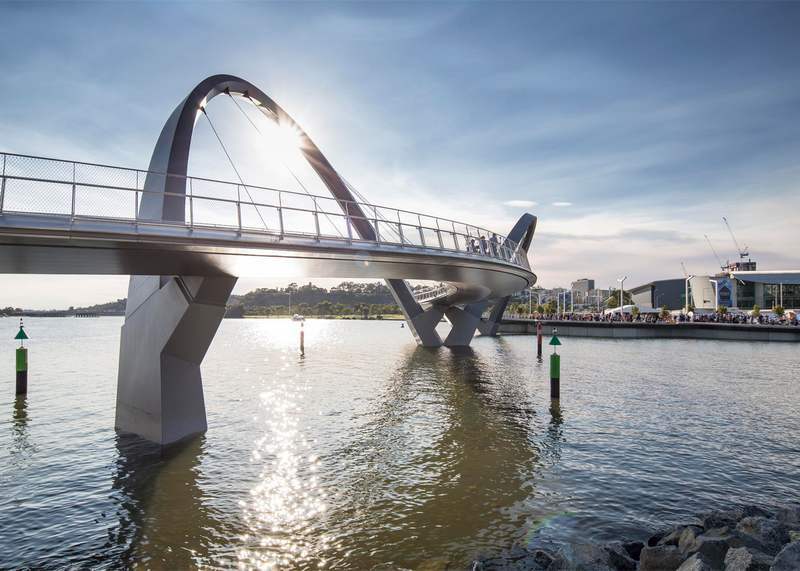 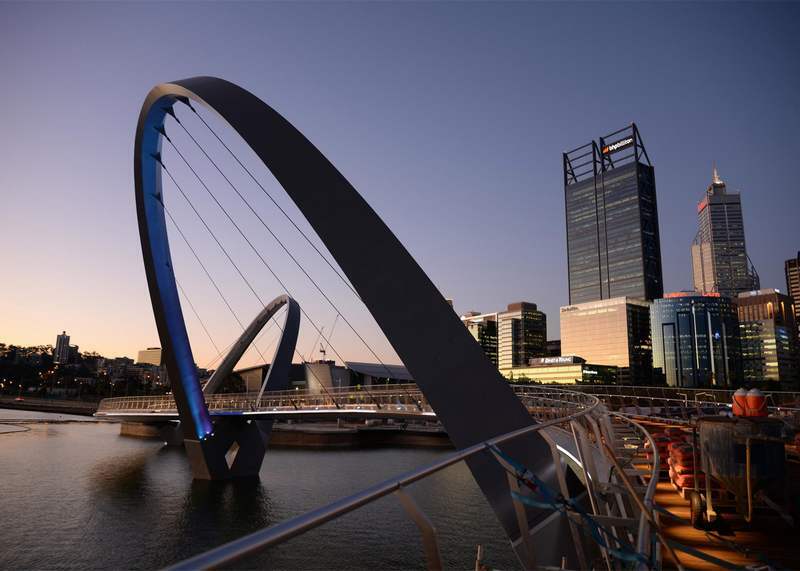 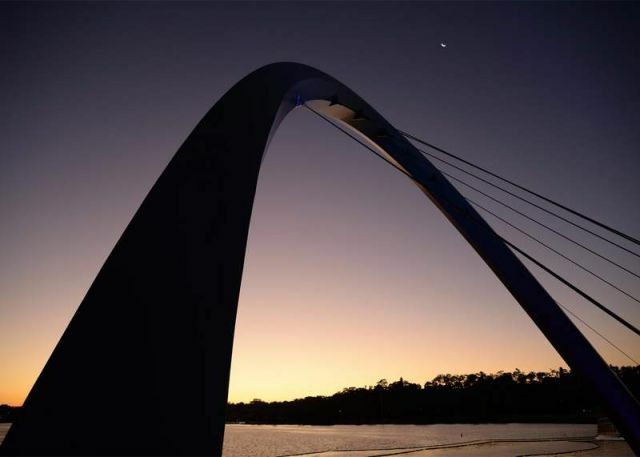 The impressive curvaceous pedestrian and cycling bridge, has been built over the Swan River in Perth, Australia. 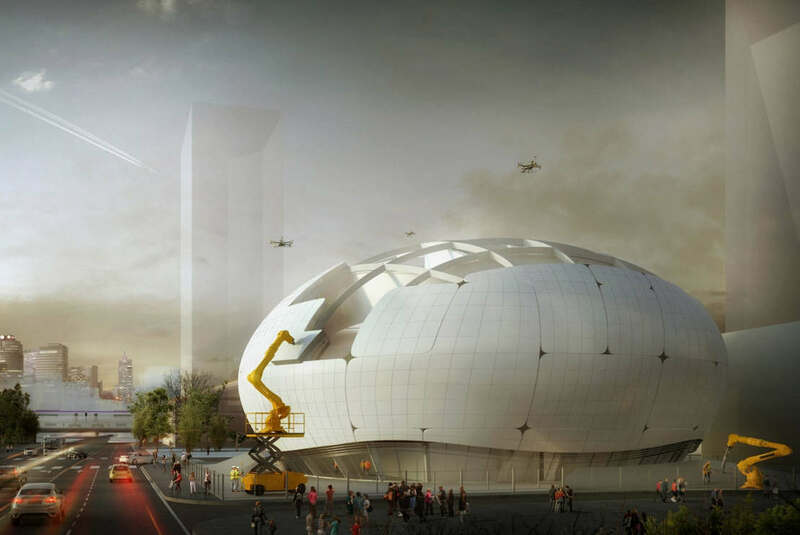 The 110-metre-long cable-stayed pedestrian and cycling bridge, created by Architects and engineers from Arup Associates. The bridge has a wavy ‘S’ shaped deck, framed by two big steel arches.